ISLAMABAD (AP) — Pakistan’s former military ruler and dictator Pervez Musharraf has resigned from his political party, an indication he has no immediate plans to return home or support his party’s bid in the upcoming July elections. 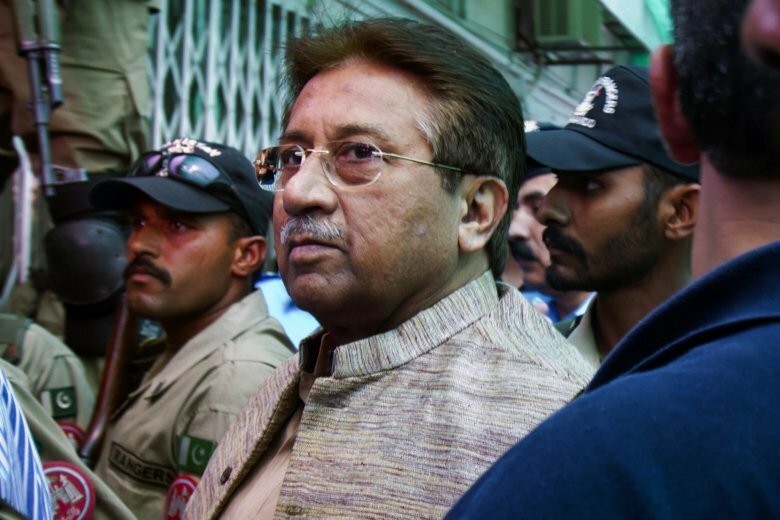 Earlier this week, Pakistan’s elections oversight body rejected Musharraf’s candidacy for a chance to run for a seat in parliament. In his absence, the small All Pakistan Muslim League party has had Mohammad Amjad as acting president. Musharraf seized power in 1999 by ousting former Prime Minister Nawaz Sharif’s government. In 2008, he was forced to quit after the party of former Prime Minister Benazir Bhutto came into power. He was declared a fugitive in 2013 and since then has been living in self-exile in Dubai, the United Arab Emirates, to avoid arrest on criminal charges.